The Sasiga Lowlands Graduate from Poverty! 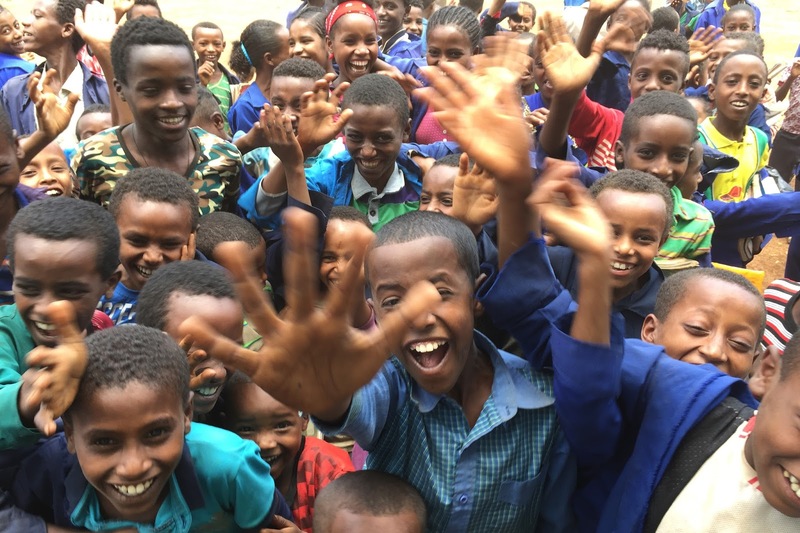 After 12 years of partnership with Food for the Hungry (FH) Canada and generous Canadian child sponsors and donors, these nine communities in the Sasiga Lowlands, Ethiopia are beating poverty! To learn more about their achievements CLICK HERE. Food for the Hungry: The Sasiga Lowlands Graduate from Poverty!